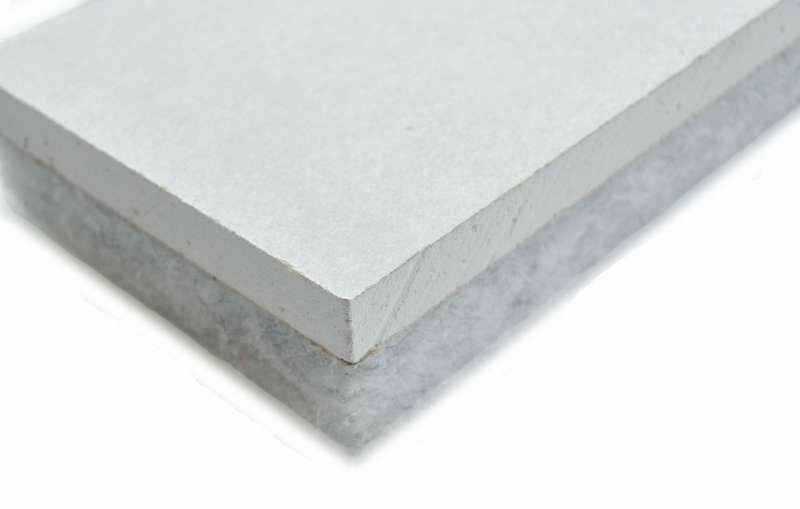 Product made of a plasterboard panel (thickness 12.5 mm) joined to a layer of IsolFIBTEC PFT (recycled polyester fibre whose density increases along the thickness), of 20 - 30 - 40 mm. 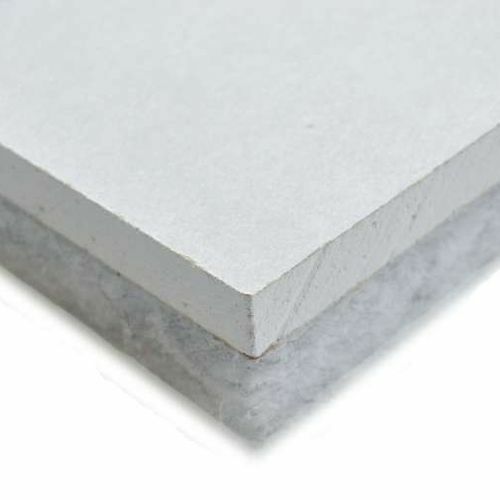 IsolGypsum Fibra is recommended for thermal and acoustic retrofit of vertical partitions through wall lining system. This product could be installed by means of glue with the fibre directly installed on the wall. In addition, IsolGypsum Fibra provides a significant improvement of the partition thermal resistance. The WP plasterboard version is specific to partitions with a high level of humidity as bathrooms or kitchens.